'The unexamined life is not worth living' (Plato). 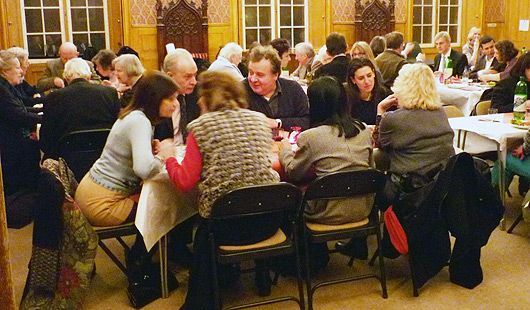 There are a variety of ways in which to engage and examine the big questions of life and faith throughout the year including a yearly Lent course, children's groups, Bible study groups, film evenings and a 'Living Questions' course. Details of courses and talks hosted elsewhere in London are regularly included in the weekly email update.